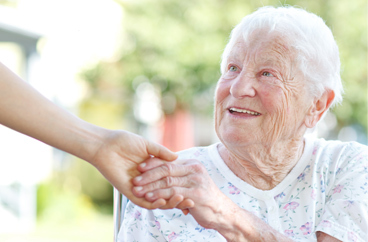 In-Home Personal Care Services for you and your loved ones. For the past decade Acti-Kare Responsive in Home Care has provided tier one in-home Personal care to individuals across the United States. 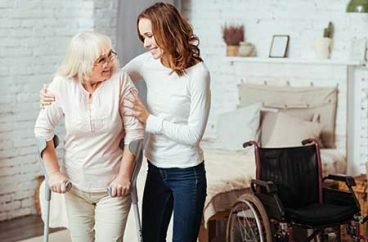 Our trained, insured, and bonded caregivers will provide your loved one with in-home personal care services across a broad range of categories. As we age, mental and physical capabilities tend to decline, and with recent injuries and possible illness, these effects may become more apparent. This is why Acti-Kare focuses on promoting an active, and memory stimulated lifestyle. Acti-Kare Responsive In-Home Care caregivers are trained and experienced in providing sensitivity, privacy and dignity while assisting with urinary and bowel care. Acti-Kare Responsive In-Home Care caregivers understand the role that toileting care can play in a client’s comfort, independence and self-esteem. Acti-Kare Responsive In-Home Care works with clients, families and nutrition professionals to plan and prepare meals according to the specific needs of our clients including shopping for special diets (diabetic, low sodium, low trans fat, etc.). The Acti-Kare Responsive In-Home Care caregiver will prepare meals that help each client maintain a healthy diet and that follow the client’s diet guidelines, as well as monitor their daily nutritional needs to insure sufficient nutrition. 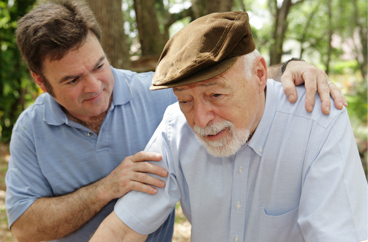 To request in-home personal care services fill out our request form above or call 888-451-5273.